Keith, David and I just came back from an exciting tounament put on by Bashta’s Martial Arts called the Nutmeg State Nationals. It was a very well run tournament with a large and highly competitive group of martial artists, particularly those in the continuous contact divisions. Keith and I took second in our continuous contact weight divisions. 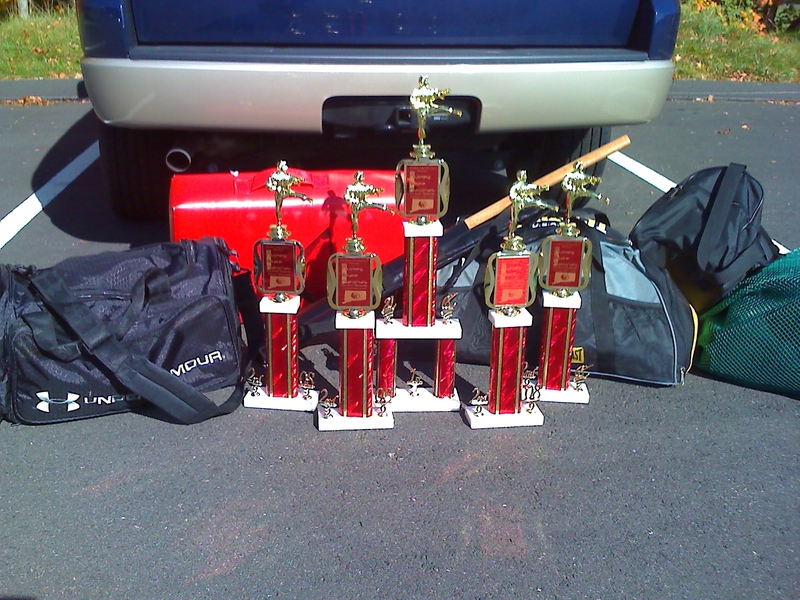 David won second in continuous, second in kata and first in weapons kata. We would like to thank all the nice people we met there and greatly look forward to participating again next year.